“I always wanted to write a children’s book,” said Joan Calder, manager of UCSB’s Greenhouse for Ecology, Evolution, and Marine Biology. 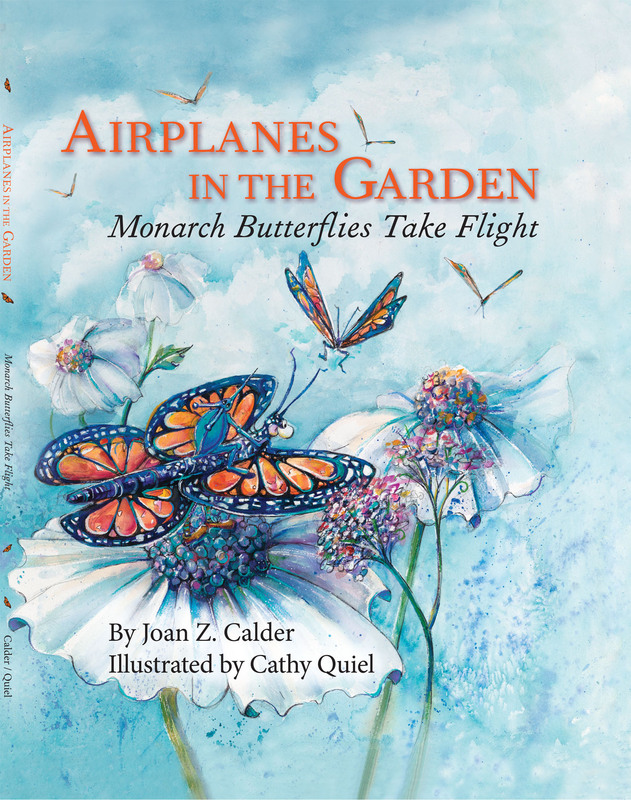 So after watching monarch chrysalises — two of which she named Stanley and Sergio — develop into butterflies in her backyard, Calder combined her love of teaching and insects and wrote the tomeAirplanes in the Garden: Monarch Butterflies Take Flight. According to Calder, monarchs’ habitat has decreased in recent years as a result of human development in Santa Barbara County. Their importance to the community’s ecosystem, however, should not be underestimated since butterflies are the “number-two pollinators” after bees. In order to educate people and protect the area monarch population, Calder visits classrooms around the tri-county area, including Peabody Charter School and Monroe Elementary, to demonstrate the metamorphosis of monarchs using caterpillars and chrysalises from her home garden. In addition, she has planted more milkweed plants in UCSB’s gardens to attract more monarchs and has used the garden as an outreach opportunity for UCSB day-care and preschool students.